George Walton Academy has two media centers – one for upper school students in sixth through 12th grade, and another for lower school students in K4 through fifth grade. 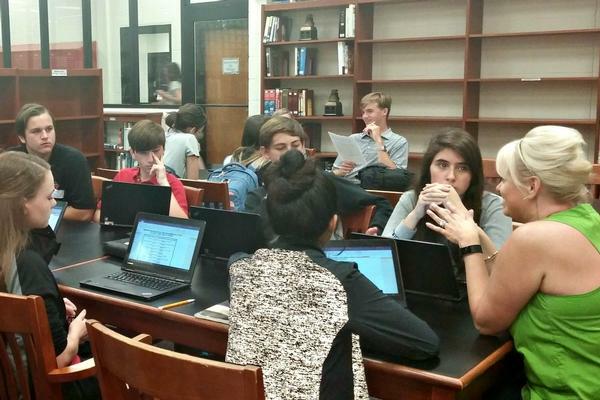 George Walton Academy’s library media program will foster an enduring passion for knowledge by encouraging intellectual creativity, curiosity and collaboration through the use of quality information and innovative technology. Centrally located in GWA’s main building, GWA’s upper school media center plays an integral role in preparing our students for college. 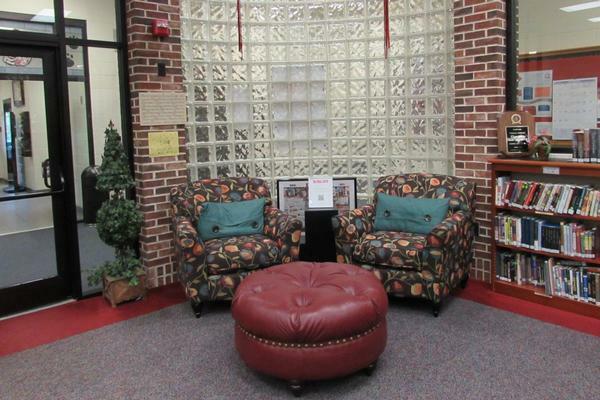 In a warm and welcoming environment, the media center provides spaces for individual study, collaborative learning, instruction and quiet pleasure reading. Students have access to current, relevant resources that enhance learning and support all curriculum areas. Our objective is to instill a lifelong desire for reading and learning in every student. We encourage our patrons – students, faculty, staff and parents – to visit often. 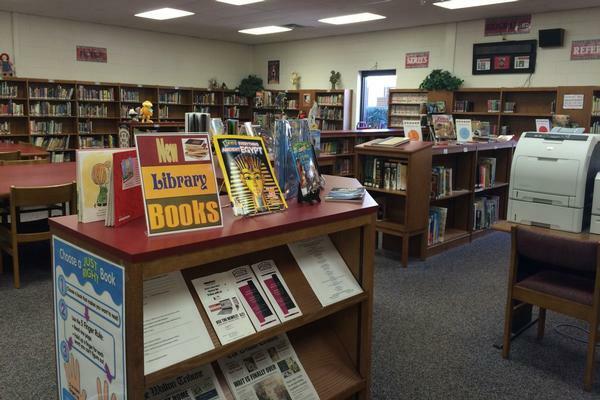 The upper school media center is open Monday through Friday, 7:45 a.m. to 3:30 p.m. In addition to our extensive physical holdings, GWA students and faculty have access to a variety of digital databases and subscription services to aid in research, assignments and other projects. Using passwords and usernames, students and faculty can access our digital resources simultaneously from any computer with an internet connection, both on and off campus. A full list of digital resources and subscription services is available upon request. 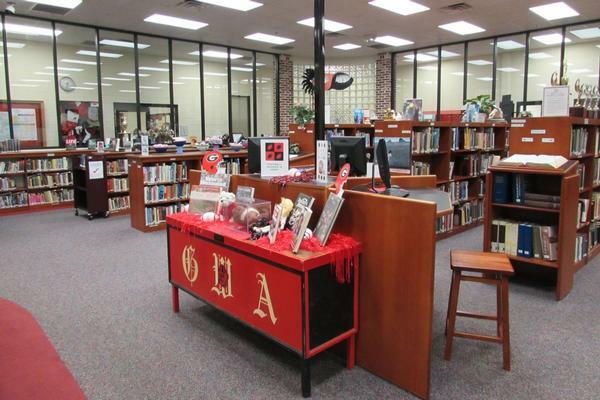 For library resources and research links, access the GWA upper school media center website. The lower school media center is a vital extension of the classroom where resources are readily available to enhance and enrich student learning. Through the integration of technology, we supplement curriculum and reinforce classroom skills and lessons. 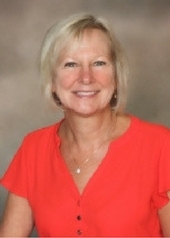 Our goal is to foster an interest and enjoyment of reading for both pleasure and information while educating students to be self-sufficient learners. 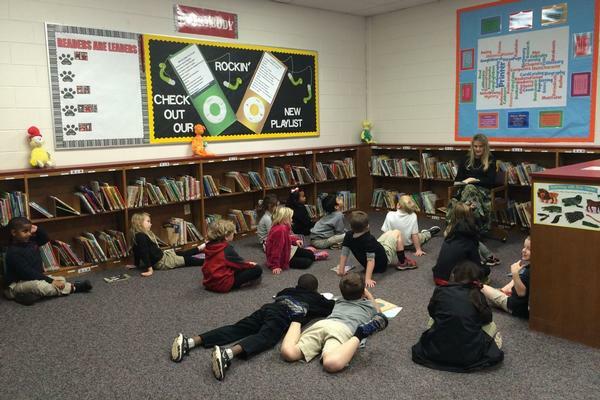 The lower school media center is open Monday through Friday, 7:30 a.m. to 3:15 p.m. 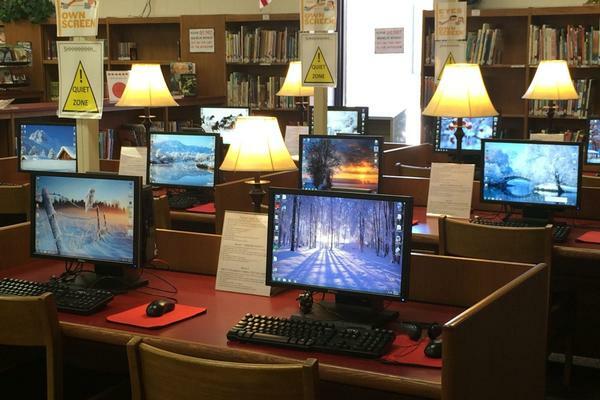 The lower school media center offers tables and study carrels for group or individual study, along with 10 computers that are freely available to students throughout the day. An LCD projector enables us to provide small group instruction by accessing video and internet streaming as needed to further supplement curriculum. The lower school media center inventory houses over 14,000 items in its collection. Students also have access to educator-approved databases to aid in the research process. 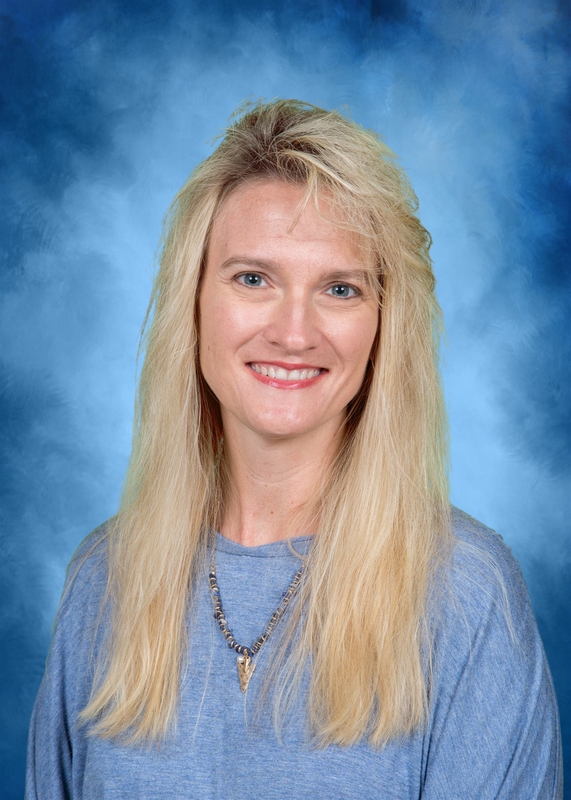 Check out the lower school media center blog for additional information and monthly Accelerated Reader posts.